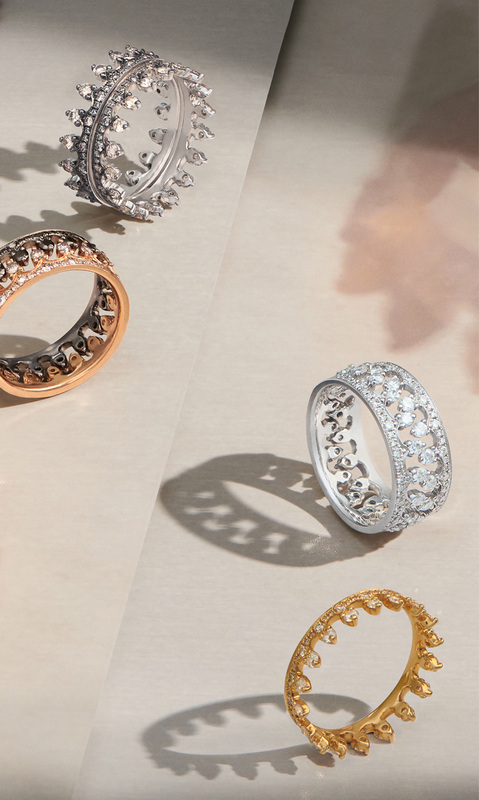 Discover the newest designs to the iconic Crown collection. 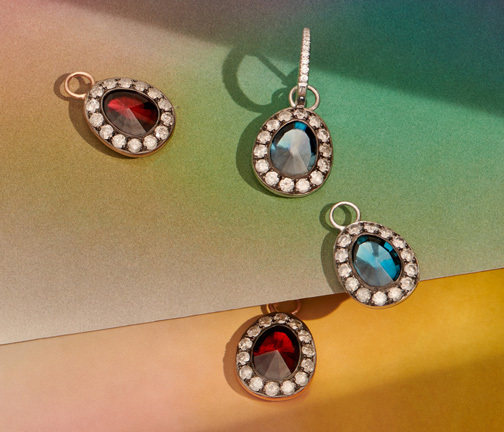 Dive into dreamy colour with the new Dusty Diamonds drops. 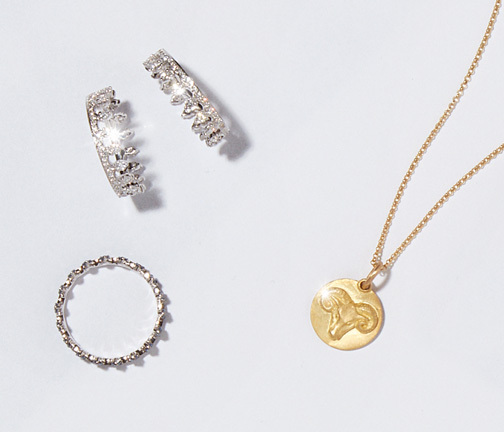 Explore Annoushka's hand selected edit for April gifts. We offer free next day delivery in the UK as well as a same day service in London*. 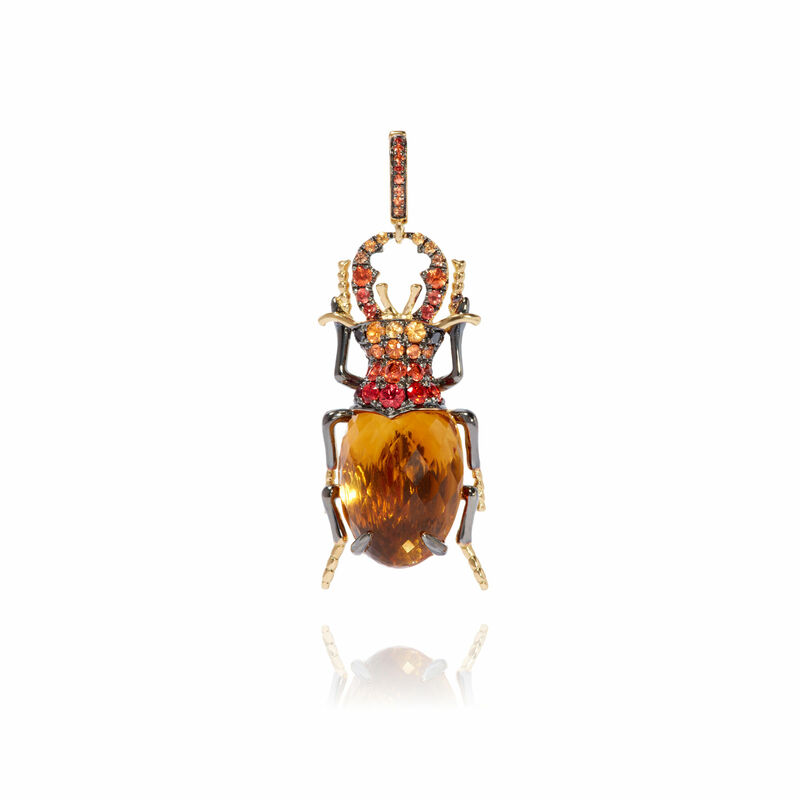 An 18ct yellow gold beetle charm created with a radiant 6.19 ct Citrine gem stone, enlivened by hand selected 0.74 ct orange sapphires and 0.03 ct black diamonds. Designed with a high polished finish with black rhodium and an embellished bail clasp. 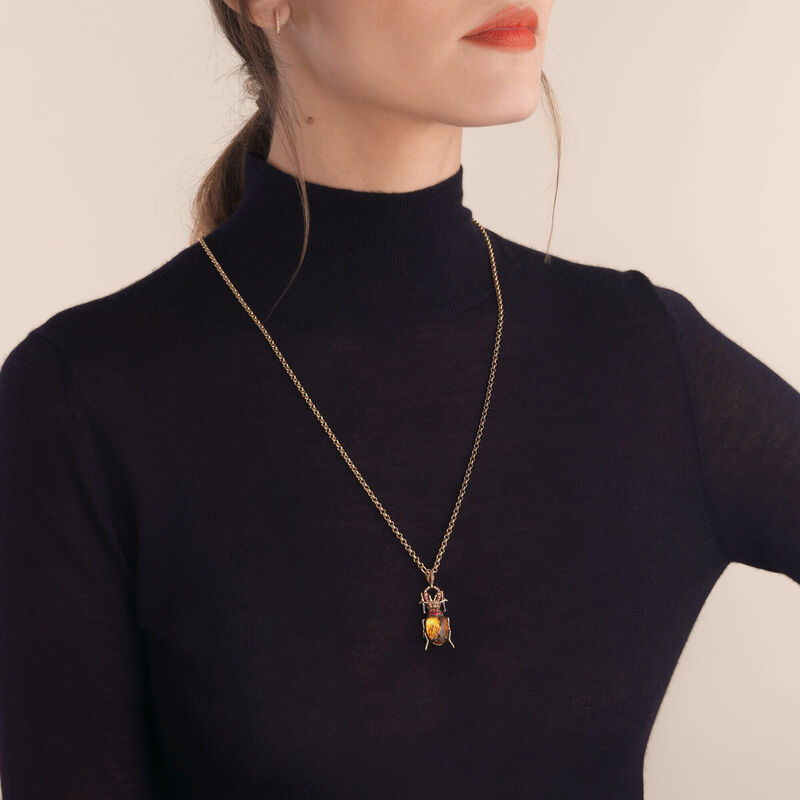 Style on a Mythology charm necklace to complete the look. 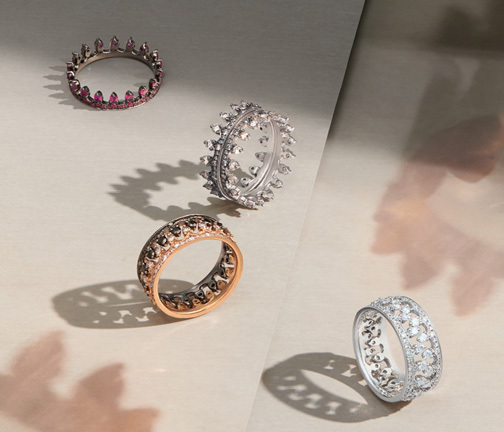 These enchanting designs are also available in amethyst, topaz and rose quartz with matching cocktail rings. *Chain is not included. 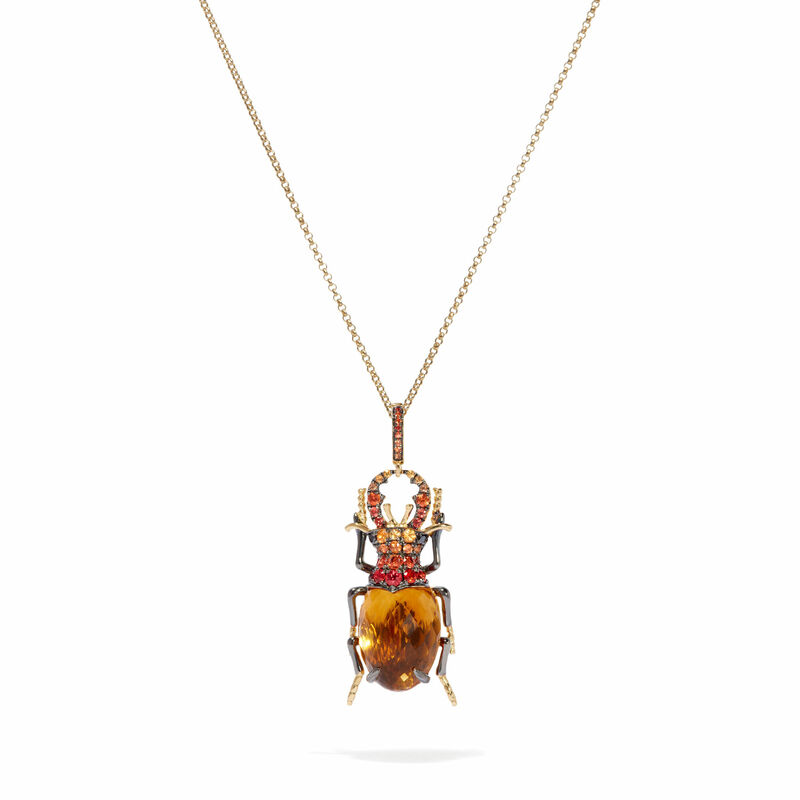 Discover our full selection of chains here. Order before 1pm Monday to Thursday for shipping within 24-72 hours. We offer a 28 day fuss free returns and exchange policy for online purchases. Enjoy 10% off your next order with us. Enter the code below at checkout. 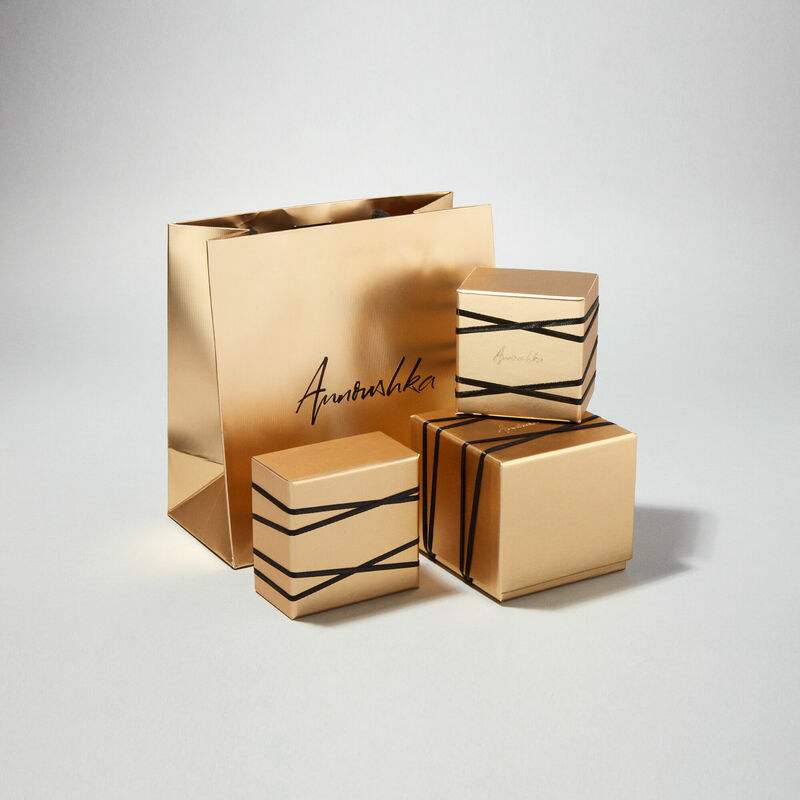 Set up an Annoushka Account and enjoy a more personalised shopping experience. To celebrate our new website we're offering 10% off your first online order. Sign up to our newsletter to receive your code. You can unsubscribe at any time by clicking the link at the bottom of any email, or by following the instructions on our website. Are you sure you want to remove the following product from your bag? You are currently shopping in the UK site, prices are shown in GBP £. Would you like to deliver to another country? Read more information on your delivery options or contact us.